Where can I go Bonefishing in Playa del Carmen? As a popular tourist attraction in eastern Mexico as well as being located along the Caribbean Sea, Playa del Carmen attracts a vast majority of seafarers and tourists alike looking to partake in the delights of the ocean. Touring, swimming, and fishing are a small list of the many pleasures that are on offer. As with all tourist locations, there are areas, which are the most fruitful, for whatever experience you desire. Playa del Carmen is an excellent place to visit, mainly if you are on the lookout for some tropical sun and seaside delights. Playa del carmen fly fishing can, however, be difficult to know where is the best place to set up to maximize the return on all your effort. Is Bone fishing in Playa del Carmen that good all year around? Bonefish are beautiful silvery fish with dusky colored fins and yellow based pectoral fins. They can weigh up to 19 lbs or 8.6 kg and measure up to 35 in or 90 cm. Part of the Albulidae family, they are plentiful and easy to catch, making them a staple for fly fishing. Playa del Carmen bonefishing is marginal, therefore requiring other avenues if you want to make any serious headway. Cozumel is one of the better locations to visit, with ferries allowing for easy access and a greater chance of catching more bonefish. 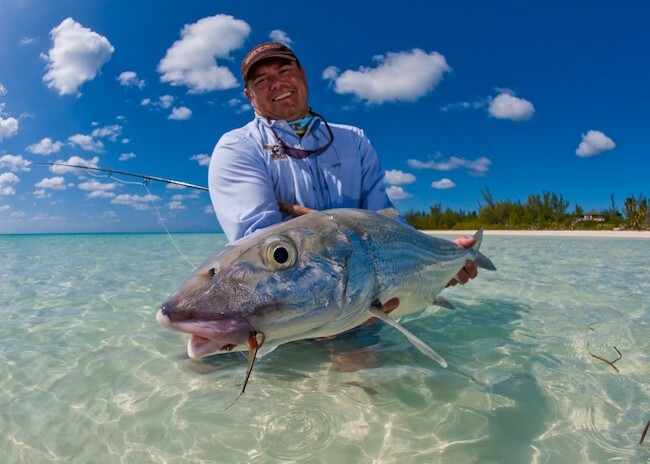 They are found mainly in the northern parts of Cozumel, where fly fishing is one of the major tourist activities. 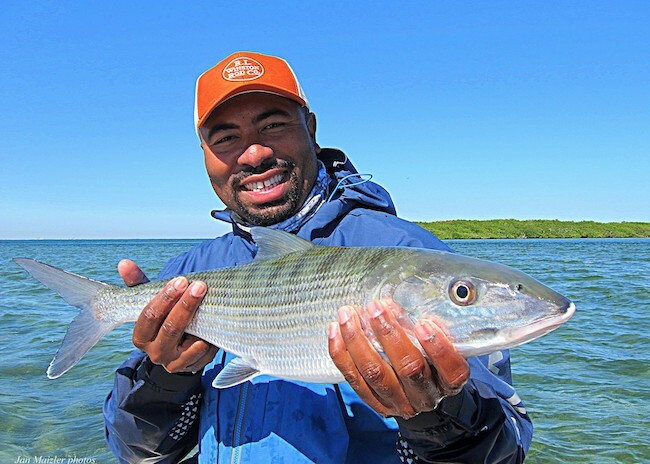 One of the reasons why the bonefish is perhaps the most popular of fish to search for in the area is due to their availability all year around. What is the best place for Bonefishing near Playa del Carmen? There are three lagoons in Cozumel that provide the most abundant locations for bonefishing: Rio de la Plata lagoon, Paso Balem lagoon, and Monte Cristo lagoon are a few of the prime areas that allow for excellent bonefishing. You can also take your chances at the shore sides of Cozumel for bonefish, but it is much more difficult when compared to the ease of the flats fishing and lagoons. Some of the main highlight points of these locations are the ease of access and ability to walk through the flats, preventing the need to be secluded to the confines of a small rocking boat. If you are considering visiting on your own, you will need first to have a permit to fish in those areas. Without the permit, you cannot fish. Since tourists are not allowed to apply for a license, hiring an expert fly fishing guide who has a valid license is necessary. It will instantly allow you to fish straight away and gain greater inside knowledge of the best locations to fish as well as tips and tricks from the seasoned pros. When it comes down to it, Playa del Carmen bonefishing is considerably underwhelming in comparison to Cozumel. If you ever find yourself in Playa del Carmen and need of a battle with a fish, consider commuting to Cozumel where you'll meet a full selection of activity choices and an even greater chance of landing that one fish you have been searching.